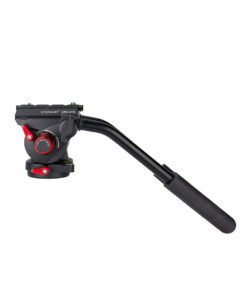 The Photogenic model CL150FS Focusing MiniSpot offers flexibility and versatility in a lightweight package. * This versatile mini spotlight can be focused from a small intense spot to a broad flood of smooth light especially good for highlighting portraits. 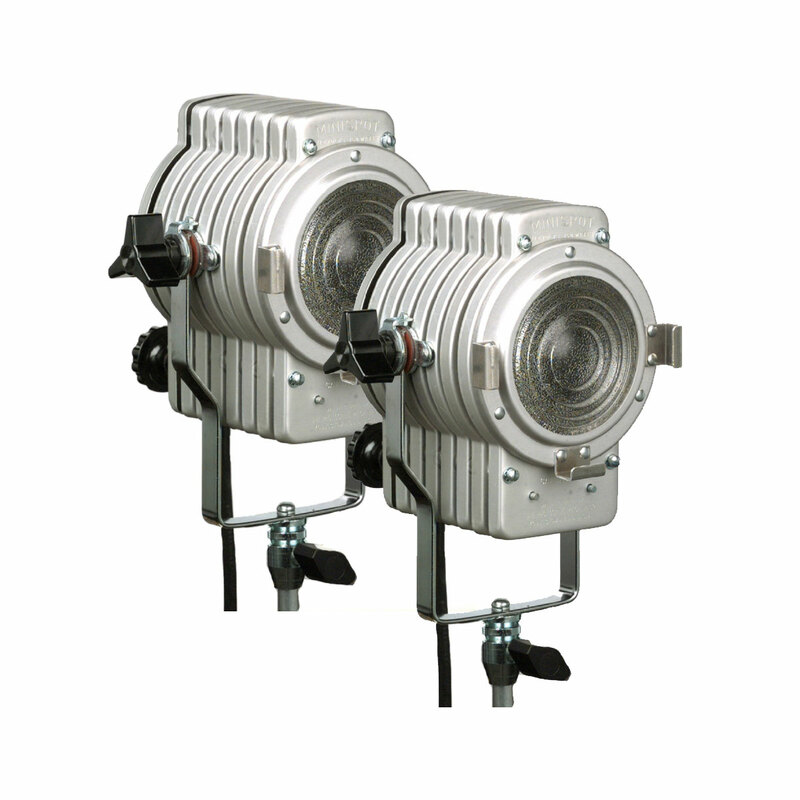 * The lightweight aluminum housing design is extremely efficient for venting and dissipating heat. 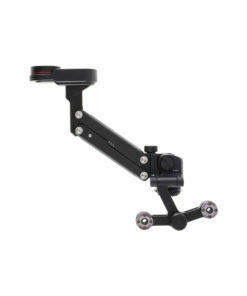 * The variable position yoke mount allows you to mount on any 3/8″ stud, on a stand, a ceiling rail or wall bracket. * A three-inch Fresnel Pyrex lens is mounted with an accessory ring that will hold diffusers, snoots, gels and barndoors. * The lens ring can be easily removed for lamp replacement. 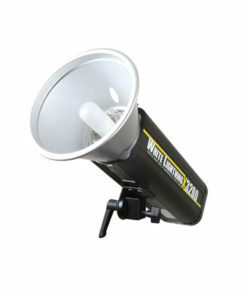 * The MiniSpot uses a 200-watt FEV bulb.